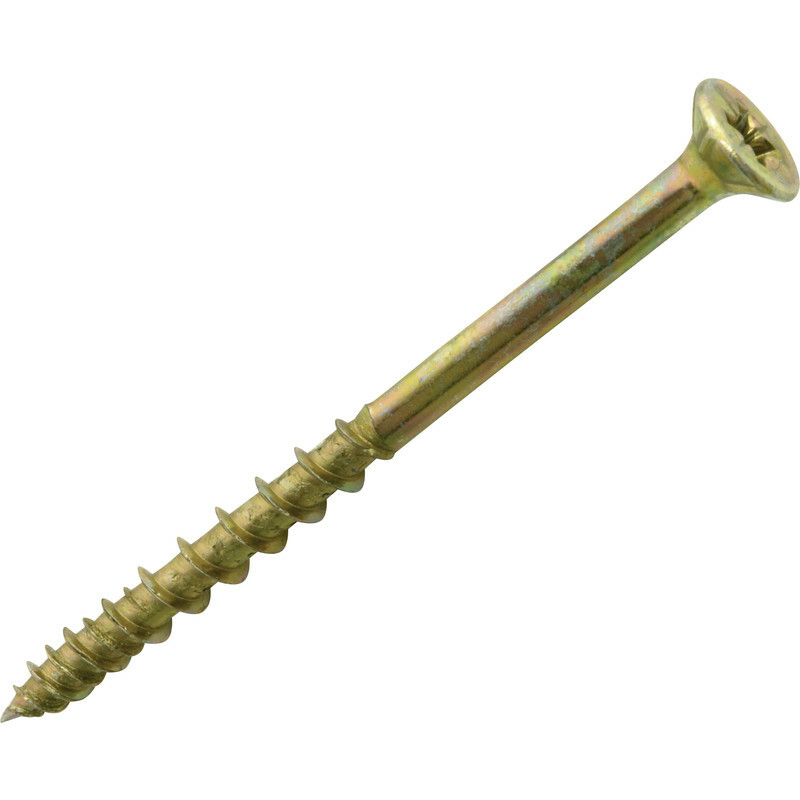 Screw-Tite screws utilise benefits from both twinthread and single thread on the same screw. Twinthread penetrates dense surfaces and pickup starts at the tip of the screw. Single thread drives in without reaming a hole in the wood creating a swift efficient fix with high pull out retention.